FARMLAND prices in Scotland rose in the second half of 2009 as land once again became an attractive investment, and landowners’ reluctance to sell pushed supply to exceptionally low levels, says the latest RICS UK rural market survey published today. Residential and non-residential farmland supply went down at the end of 2009 yet demand for both, particularly non-residential was up which demonstrates the growing appeal of land as an asset class. Demand is coming from investors who view farmland as a stable venture. Established farmers are also looking to capitalise on rising livestock prices and greater optimism surrounding the prospects for agriculture by acquiring land close by so that they can expand their existing operations. The main purchaser type in Scotland is the industrial farmer at 77% followed by the non-farmer (13%) and agricultural business purchasers account for 8%. Those with land are keen to hold on to it and as such very little is coming on to the market, which is helping to drive up prices further. The bare arable land price in Scotland, which is based on the opinions of respondents to the survey, was £11,738 per hectare in the second half of 2009 compared with £9,884 in the first half. However pasture land prices in Scotland dipped in the second half of the year at £5,560 per hectare down from £6,178 in the first half. 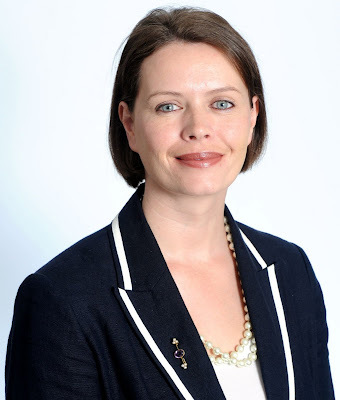 RICS Scotland head of communications Sarah Speirs said: “When prices were rising two years ago it was mainly being fuelled by hobby farmers, buying up rural retreats and inflating the market. However these latest results indicate that it is now farmers looking to expand and investors who see it as a viable business or investment class that are fuelling the rise in demand. There are currently 661 Ayrshire business stories permanently archived on this site. To locate those of most interest to you, please use the site search facility in the top left hand corner of this page. Type your search term in the white box, then click the magnifying glass symbol.